We are delighted to announce the winner of the Bernard Crick Prize for the best article in the Political Quarterly for 2013. The winner is Deborah Mabbett and you can read her article The Second Time as Tragedy? Welfare Reform under Thatcher and the Coalition for free here until the end of June. 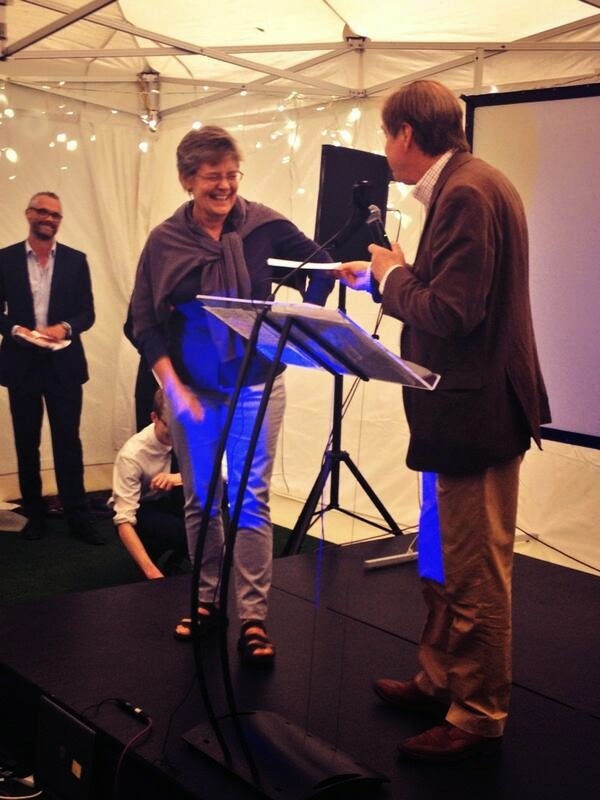 Deborah received her award from Tony Wright at the Orwell Prize 2014 on 21 May 2014.